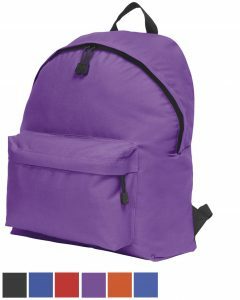 Keep your clients and your brand healthy with our range of Promotional Sports Bags. We all want to be active. Be seen to share in this too. If there is something you want and can’t see just ask. We are well known for our bespoke service. These will hold all including your brand. 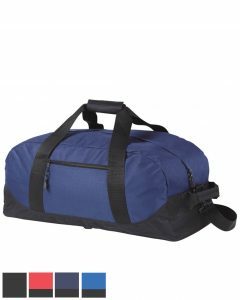 Home and away, a great holdall for promotions. A no fuss backpack for straight forward promotions. 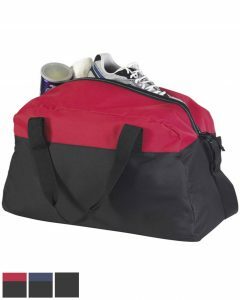 Promotional Sports Bags, a game changer?